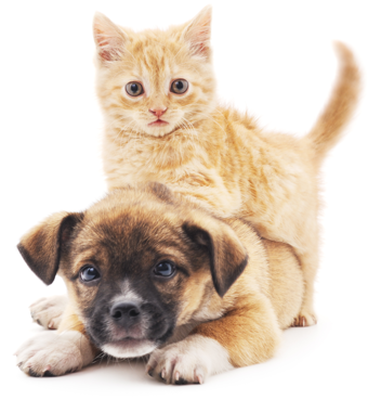 Under the direction of Dr. Peter Feringa, Hillside Veterinary Associates, LLC, provides a full range of veterinary care services for cats, dogs, and other small animals in Covington, LA. Our hospital has been in the same convenient location for over 20 years! EKG monitoring, pulse oximeter, apnea monitoring, blood pressure monitoring, and heat protection for our surgery patients. The entire staff at Hillside Animal Clinic is dedicated to providing the highest quality medical and surgical care to our patients. We treat each pet as though it were our own, and strive to give each one the care and attention they deserve. We are also fortunate to have three experienced veterinarians on-site to serve you, including Dr. Peter Feringa III, Dr. Stephanie Conner, and Dr. Ashley Berthelot.